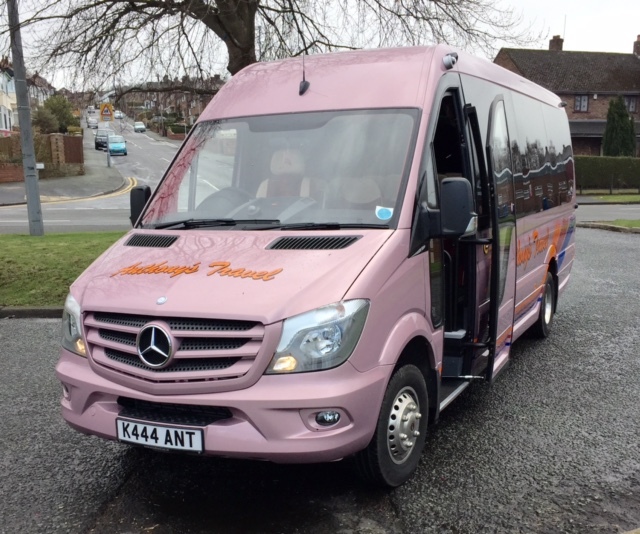 Anthony’s Travel are an award winning family owned coach company established in 1985 by Anne, Tony and Richard Bamber. 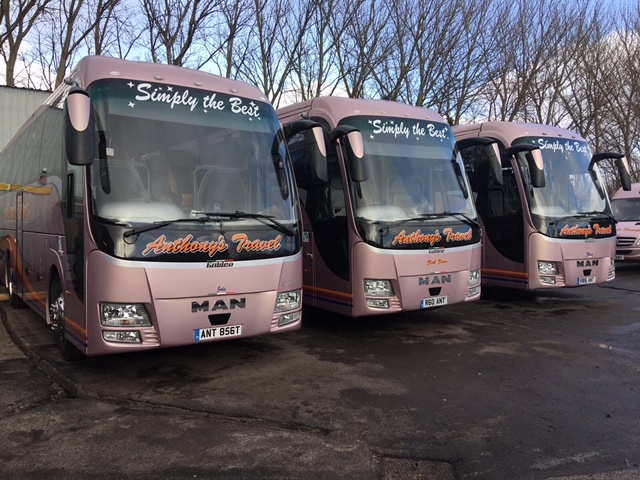 We are experienced in all aspects of coach travel, and pride ourselves on our commitment to provide a quality service to all of our customers. Anthony's Travel currently holds a International licence. "Driver great, vehicle clean and really nice. excellent value. would highly recommend"
"Driver was very helpful, the vehicle was excellent, clean and comfortable. Fantastic service and will use again." "Perfect! Arrived on time, driver was really helpful, coach was 5 star, clean, comfortable, great facilities on board (toilet, wifi) would 100% recommend. will be booking again in the future. Thank You Anthony's Travel." "Scott, the driver was a really pleasant person, very approachable and engaging which made the trip fantastic. 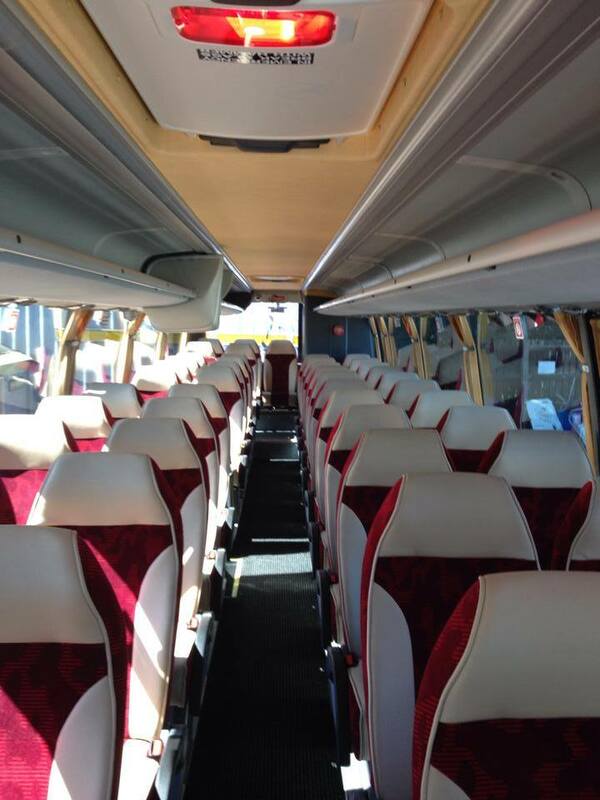 The coach was clean, usb and sockets and just fab! Would 1000% use them again. Fantastic service!!!" "On time service. Polite pleasant driver. First class." "Driver was very friendly, courteous and very helpful. Coach arrived punctually and the whole experience was fabulous. Coach was clean and all facilities available as described. I would have no doubt in recommending the company." "The journey went without any problems. The driver wasn't the happiest but he wasn't rude either. The vehicle was clean and comfortable enough for the journey."